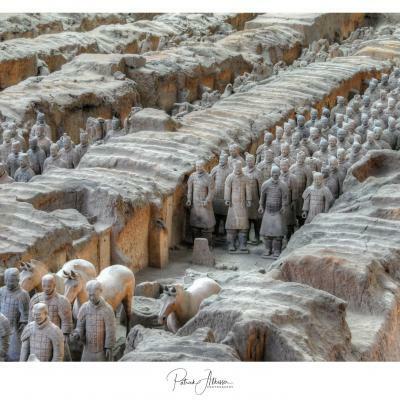 Thousands of soldiers are waiting to rise again. 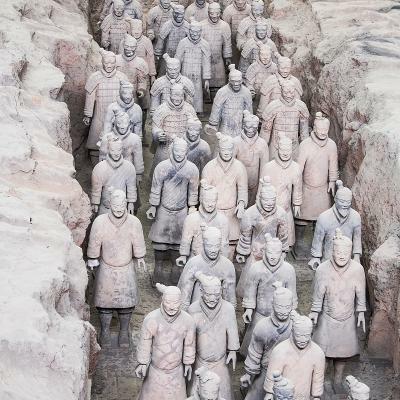 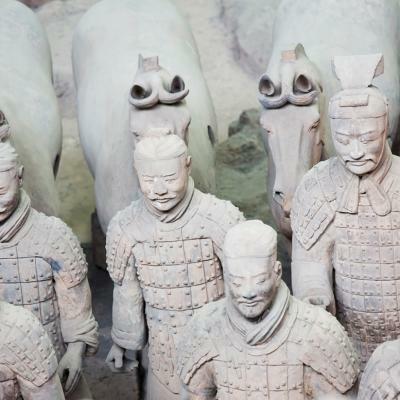 The Terracotta Army of Qin Shi Huang, the first Emperor of China. 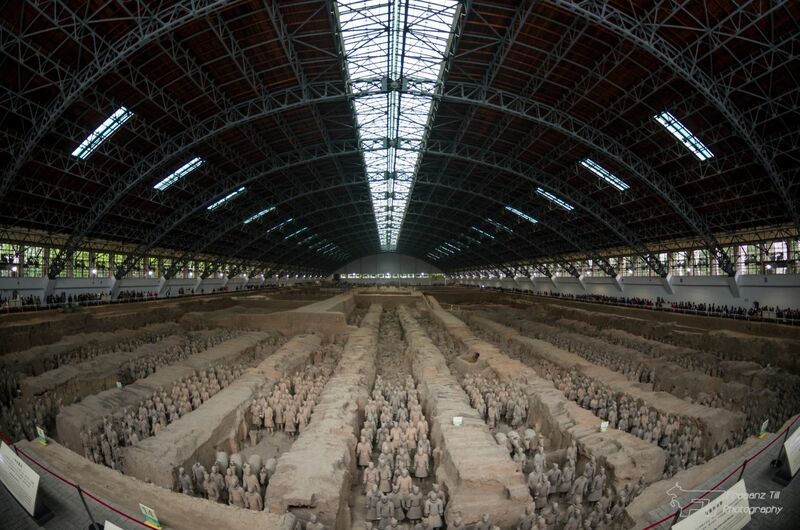 History is magnanimous!!! Thank you for sharing. Thank you Fraaanz Till for creating this photo spot.